V-Ray 3.0 Beta. Are you ready? 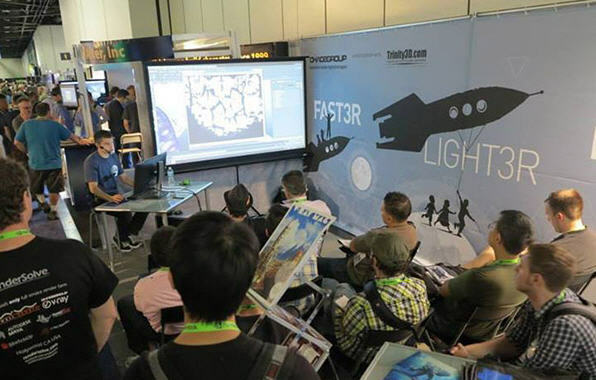 • A big crowd joined The Chaosgroup team during the V-Ray Day to see artists from studios like Pixomondo, Blur Studios, Method Studios, ScanlineVFX, and ILM talk about how they use V-Ray in their pipeline. Check out here! Stay tuned for the V-Ray 3.0 Beta We'll update if We receive something new from Chaosgroup! CG Daily News: V-Ray 3.0 Beta. Are you ready?